Before I move onto to my Features for the week, which could have included you all, I want to give you a heads up! 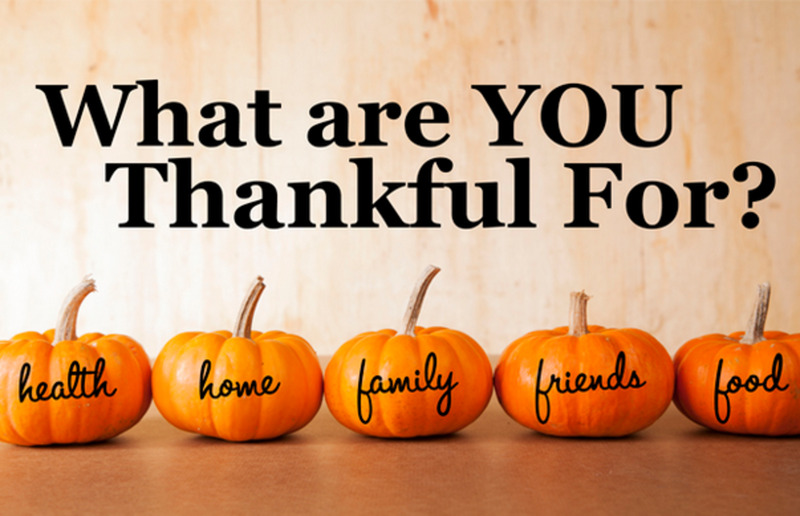 Thursday Favorite Things will be taking Thanksgiving week off to be with our Family and Friends, we hope that you will be too. There will be NO PARTY next week, on Thanksgiving day. We look forward to seeing you all back here after the festivities! On with your Features! Here are some gorgeous Ideas For Your Thanksgiving Table! 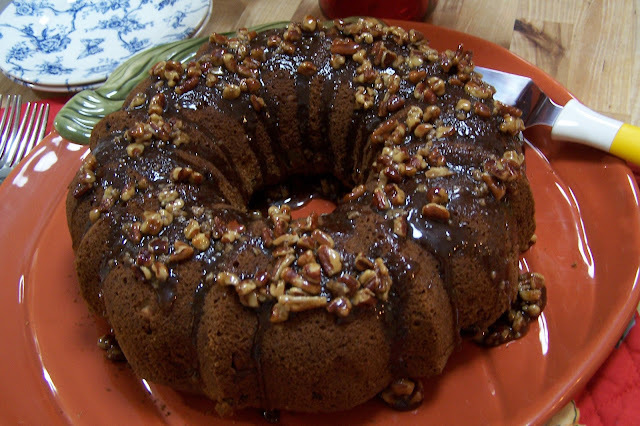 This is an awesome Pumpkin Bread recipe! What a wonderful goodie to bring to your friend's and family's home for Thanksgiving. Haven't tried a brine for your turkey before? 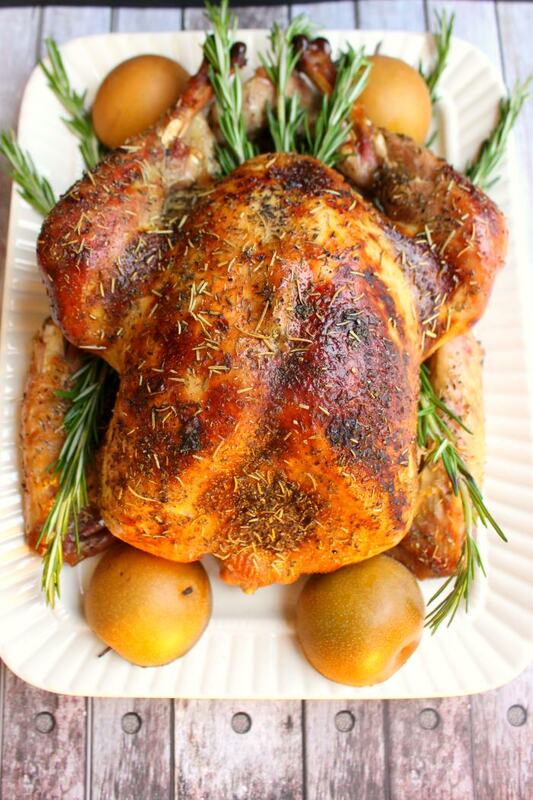 This Apple Cider Turkey Brine could be just the perfect one to start this year. Looking for some yummy Thanksgiving sides?! 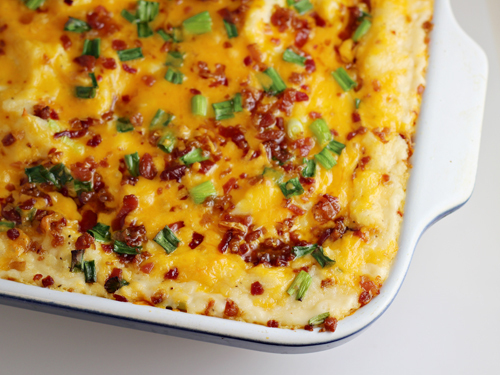 This Loaded Baked Mashed Potatoes Recipe ticks the box for all my favorites! You know you want some yummy Cornbread Muffins over the Holiday Season. This recipe could be perfect for you to add to your menu! 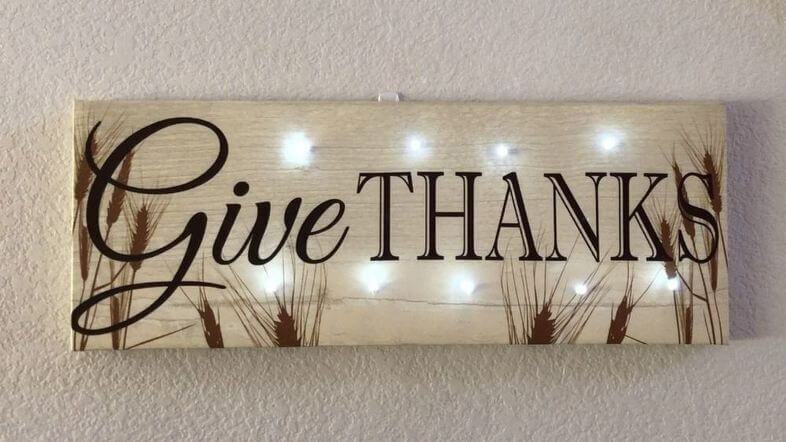 If you don't have the perfect decor already up Add Lights to Canvas Art like this beautiful Gratitude sign. This Rustic Apple Pumpkin Bundt Cake is a wonderful combination of Autumn flavors and would be great for you take and share! Canned cranberries simply just don't compare to the homemade recipes and they couldn't be easier. This Citrus Cherry Cranberry Sauce is a nice twist on the norm! While we're preparing to gather are you being mindful to be Instilling Thankfulness in Children? If you think you might be falling short, this is a great reminder of what little more you could be doing. Thank you all for sharing and making this party as awesome as it is. Wonderful November wishes to you all. Our links this week are: #172, #173, and #174. Have a very Happy Thanksgiving! 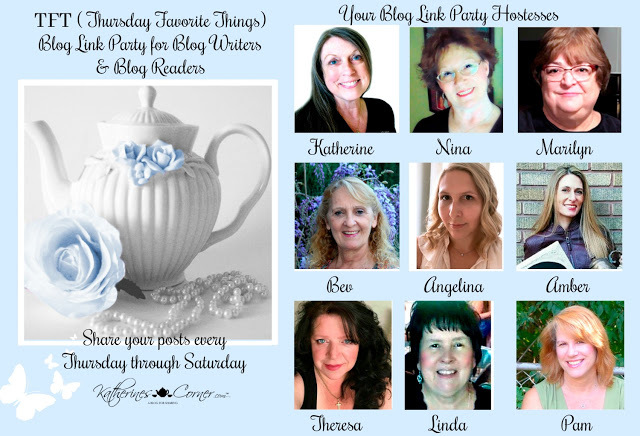 Thank you for the fun link party. Hi! I'm finally feeling well enough to try to get back into my normal routine! But the first snow of 7 inches today still threw everything off.... anyway, I'm number 199! 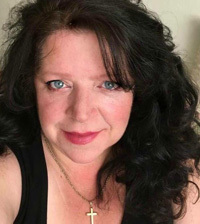 Thank you for the feature and for hosting each week! I've linked #293 and #294. 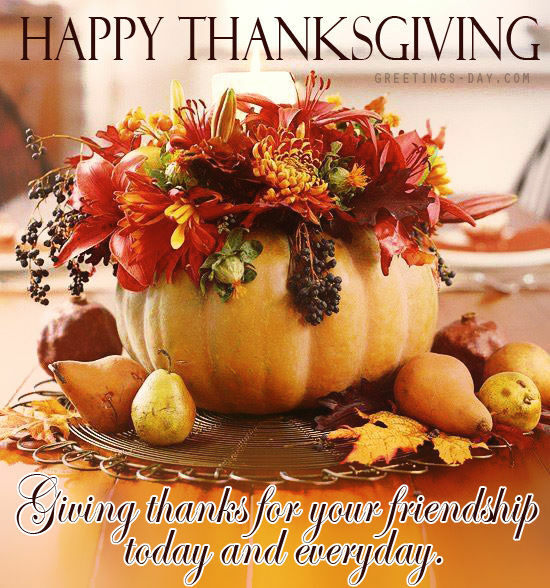 Wishing you a Happy Thanksgiving!